to make your own blanket AND lightly felt your wool roving properly. If your wool roving is properly felted your knits will have a long and beautiful life! This is a single cast on which creates a stretchy almost invisible edge. It is not very decorative but it is SUPER EASY! and is very easy to do. (Skip to 0:49 on the video to see the knit stitch). This is a decorative stitch that twists the stitches and give them a nice textured braided look. it makes the nice little pattern you see above. This is the way you finish your knits. It leaves a nice decorative edge that has minimal stretch. Lets Arm Knit Some Projects!!! and 2 different types of scarves. 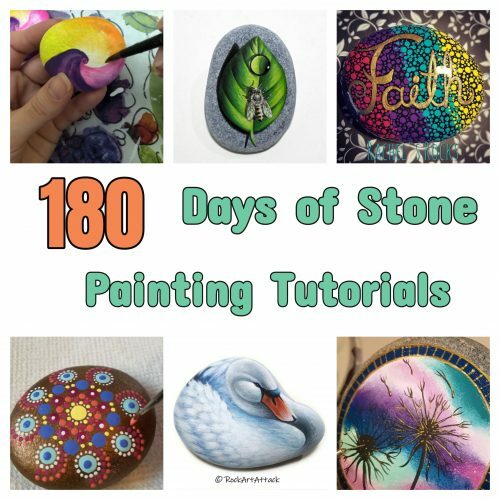 Since you’ve made it ALL the way to the end of this video, I’ve posted a FREEBIE just for you BELOW! This tutorial would normally be $18, but it’s your’s to watch for FREE. 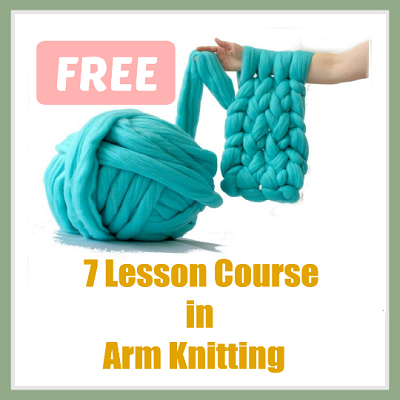 You'll find all the arm knitting basics here. Once you've watched the video's you should be able to EASILY create an entire giant knit blanket on your own within 1 hour!